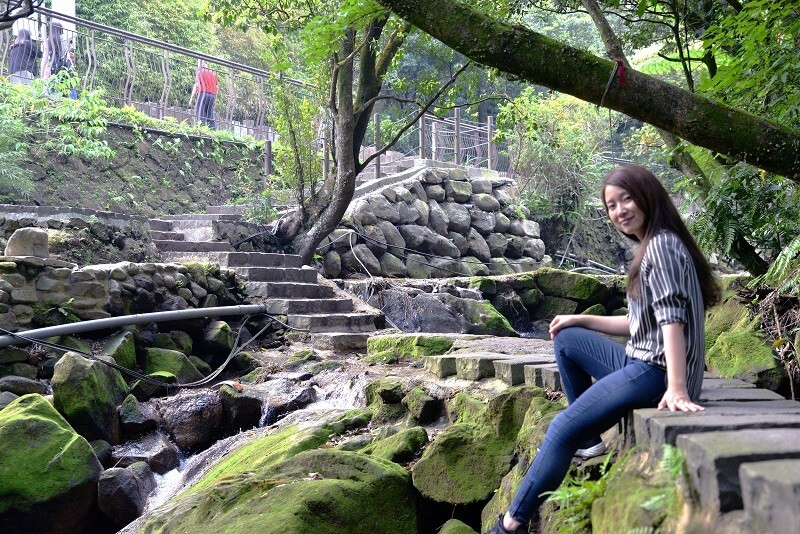 TAIPEI (Taiwan News) -- As the calla lily flower's season?in Yangmingshan Zhuzihu is quieting down, Taipei’s Geotechnical Engineering Office (GEO) gives the public another reason to still come visit the place – to enjoy a relaxing early summer walk in the area. The Zhuzihu area was once the earliest breeding base of Ponlai rice (Japonica rice) when Taiwan was under Japanese colonial rule (1895 to 1945). During Japanese rule, a Japanese engineer found that the Zhuzihu area was very suitable for planting short-grained Japanese rice cultivars, as the area was situated on high terrain, the temperatures were low, and the water quality was good. Later, an agricultural expert successfully developed an original cultivar suitable for Taiwan in 1924 and named it “Ponlai” rice the next year. The seedlings of the rice variety were then widely distributed to other parts of Taiwan for planting, and the fame of Zhuzihu as the birthplace of Ponlai rice began to spread. Today, paddies have been replaced by hydrangea and calla lily fields due to the mass exodus of younger populations in the area. The GEO has renovated the environment surrounding the Waterwheel House, which was used as a rice mill in the old days, and connected it with the irrigation ditches to form a circular walking path. A relaxing walk along the pathway, which is decorated as a reminder of the past rice culture, only takes about 20 minutes. Start a walking tour from the Zhuzihu Ponlai Rice Foundation Seed Field Story House (竹子湖蓬萊米故事館), stroll between the farm fields and flower gardens, and come back to the starting point, the GEO recommended. Members of the public are recommended to take Bus S8 and S9 and get off at Zhuzihu (Hutian Elementary School), from where the Waterwheel House Trail is visible.